If it’s your wedding, grad ball or even just a hot date, you would want to look immaculate. But how do you find the perfect makeup artist? 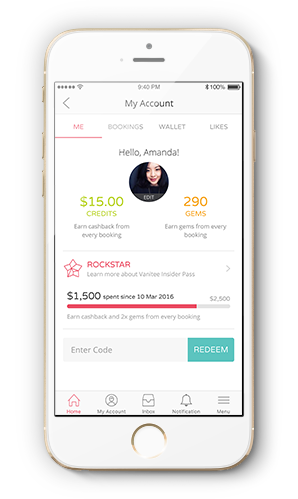 The Vanitee app, which lists over 2,000 artists and salons, with real user reviews, and allows you to make bookings. 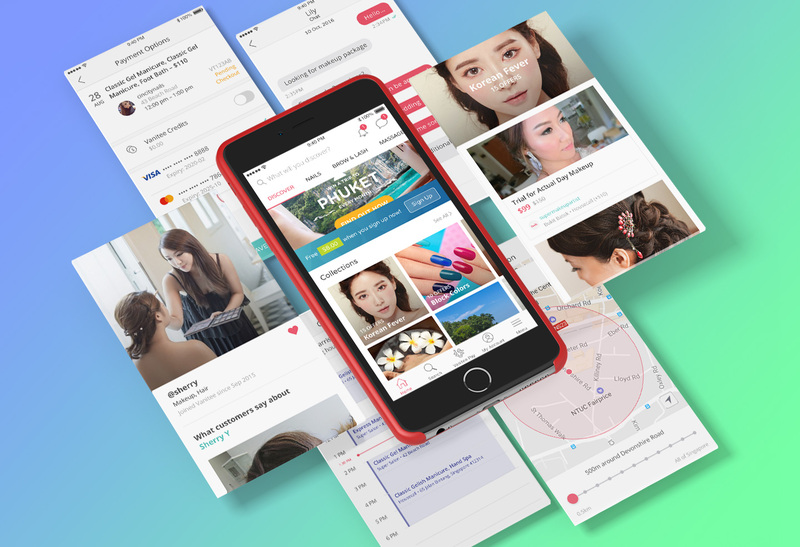 Vanitee is a mobile app that connects beauty services providers with customers. 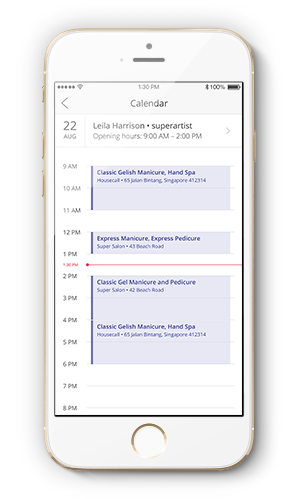 The Vanitee app allows users to chat with beauty professionals and book their services for anything from manicures, hair styling, facials, makeup to even brow-and-lash services. 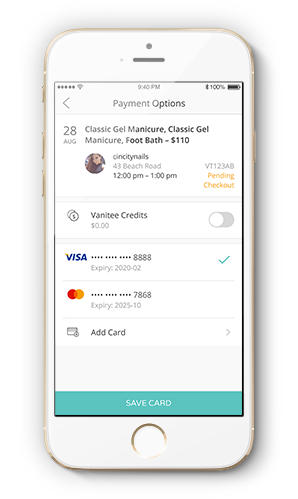 It also has a set of tools for beauty professionals to grow their business online, like Vanitee Offers—to publish their promotions, VaniPay—to accept credit card payments via QR code, Vanitee Wallet—to manage Credits and loyalty Points in one spot, and more. With my UI/UX partner Lily, we were responsible for creating and conducting user research, interviews and surveys, and translating them into sitemaps, wireframes and prototypes to get started. 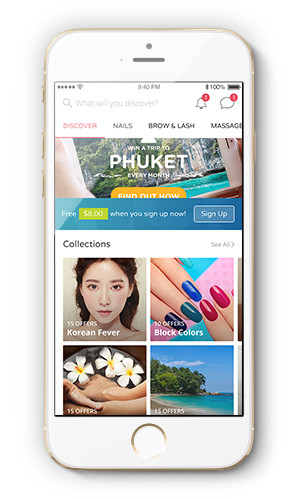 We set out to push up against the representation of beauty apps and redefine what it meant to our culture. 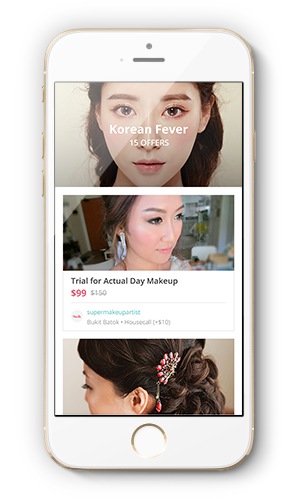 We realized that in order to cherish women's beauty, our app should first have to be outstanding. 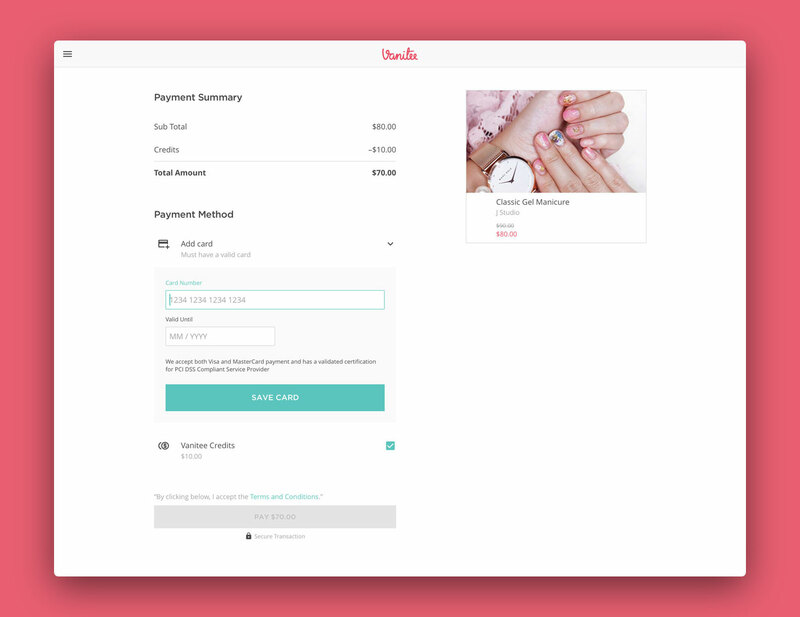 We redesigned existing base features and optimized user flow. 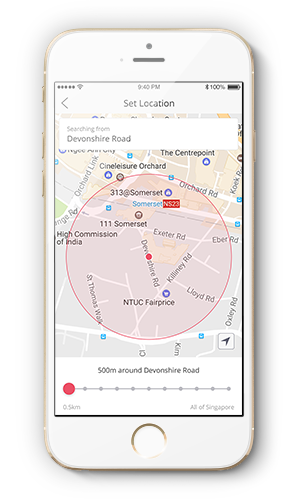 We designed and tested the overall functionality of the app and iterate to ensure a better user experience and re-engagement. 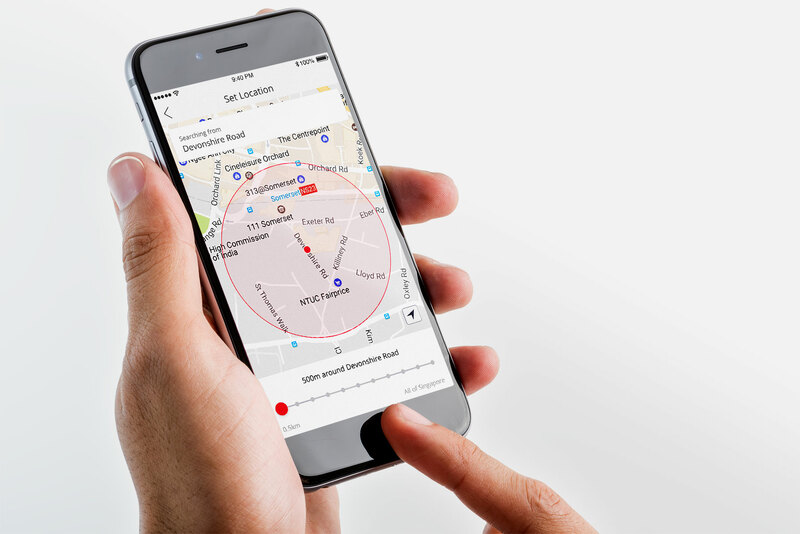 We get to collaborate with Android and iOS developers and founders to launch new features that would help enhance the new business strategies. 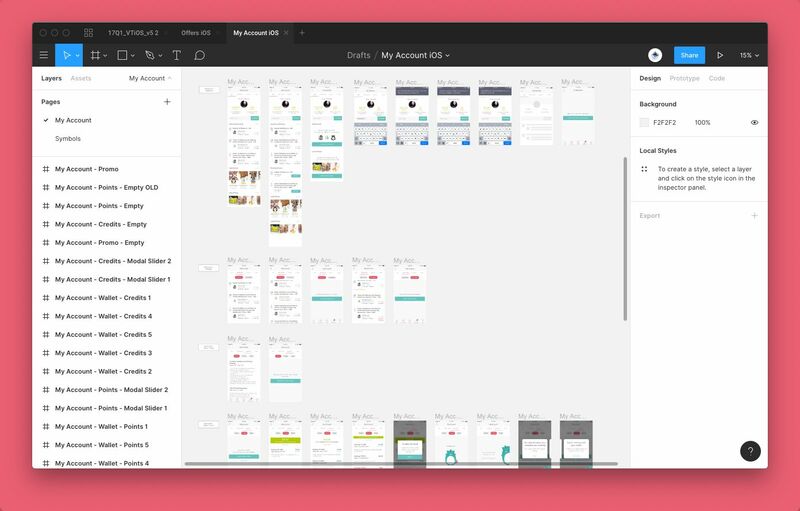 During my stay in the company, we redesigned better versions of the brand color palette, UI components, search features, bottom navigation, photo uploads and gallery, account profile, availability and price filters. 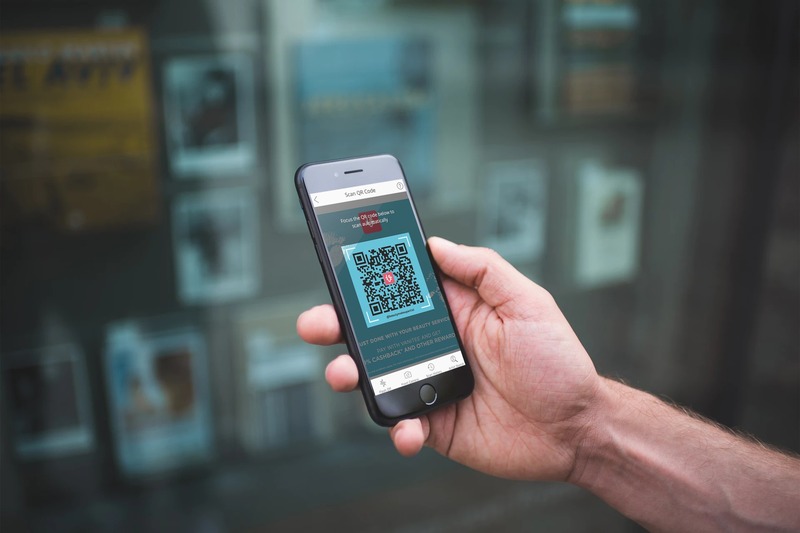 We were also able to launch the following new features: rewards system, referral system, premium listings, booking details, credit card checkouts, QR code for payments and profile discovery, platform for offers/promos, web app, ratings and reviews, Facebook Connect.